We recommend the following accommodations. 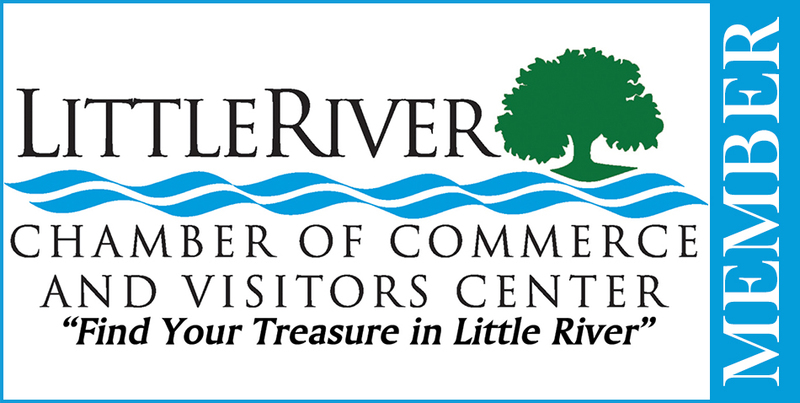 For additional local businesses, click here. Click here to search for more local businesses.